We are pleased to announce the expansion of our font, Montecatini, into twenty-four alluring styles, spanning six weights and four widths. In its successful first release in 2017, the typeface introduced distinctive ligatures typical of the time when Art Nouveau emerged as a worldwide phenomenon. 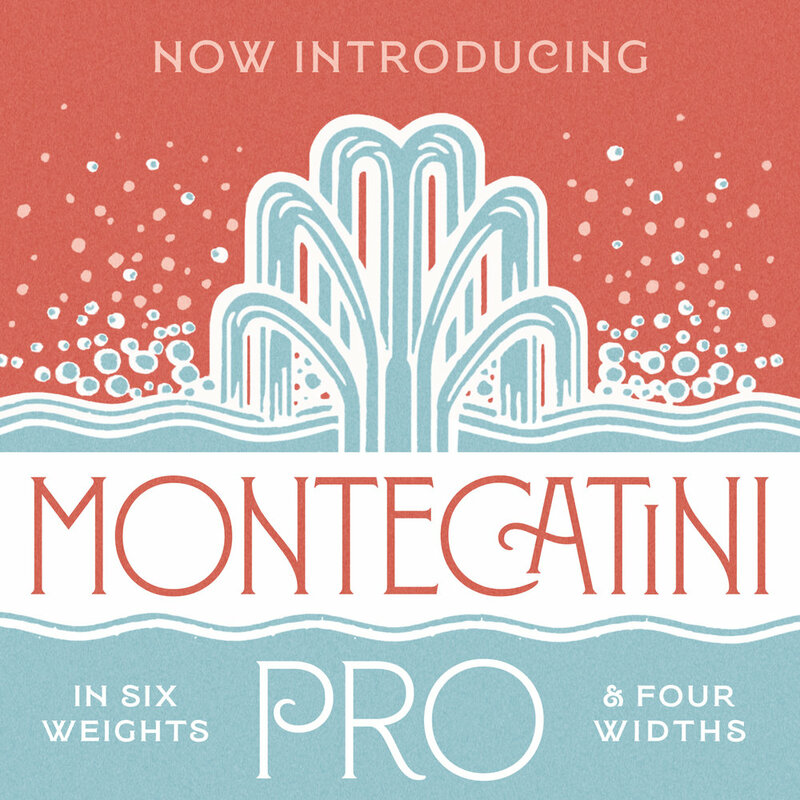 With the addition of these new styles, Montecatini Pro now has a dynamic capacity for comprehensive usage. Everything looks better in Montecatini, from book jackets to monograms to packaging and logos—and the wide selection of ligatures, weights, and widths make copyfitting a delight. Montecatini Pro is available for purchase at MyFonts. 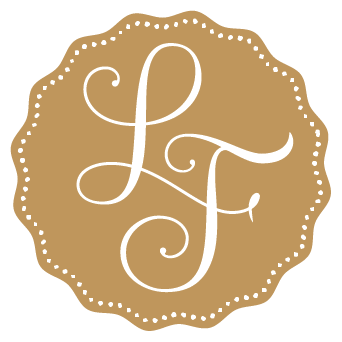 If you are interested in learning more about the typeface, please take a look at our mini-site.